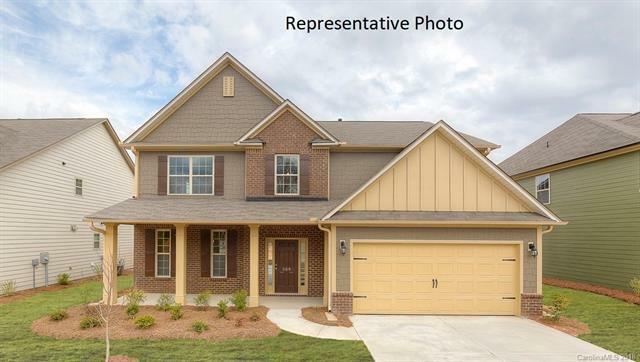 3071 Bridgewater Street #139, Lancaster, SC 29720 (#3376463) :: Robert Greene Real Estate, Inc.
Buchanan plan. Open floorplan featuring hardwood entire 1st floor (except guest room), granite, stainless appliances and backsplash in kitchen. Features 1st floor guest bedroom with full bath. Foyer and dining include heavy molding. Crown molding entire first floor and cased windows throughout. 2nd floor media room is great for entertaining.